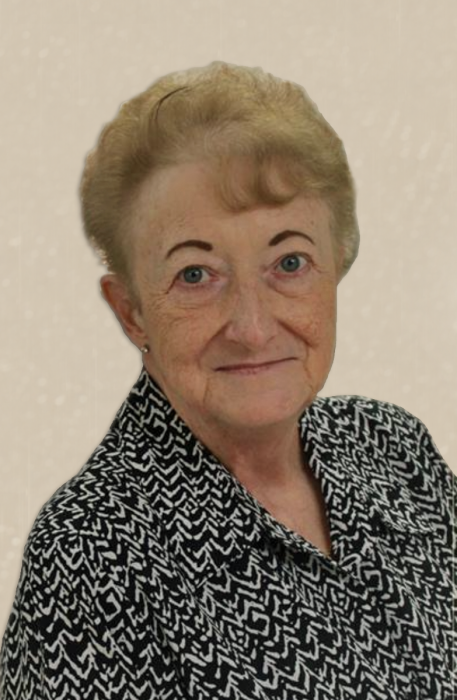 Bonnie L. Patrick age 74, of Quaker City, OH formerly of Matheny, WV passed away Saturday, October 6, 2018 at her home. She was born August 15, 1944 in Matheny a daughter of the late Ira Paris and Mabel Lavoy Walker Stewart. She was a member of the Matheny United Methodist Church in Matheny and enjoyed serving as a Pastor’s wife. She also enjoyed spending time with her grandchildren. In addition to her parents, she is preceded in death by 2 brothers Truman Walker and David Stewart and 1 sister Naomi Dishmon. Those left to cherish her memory are her husband Rev. Clyde Patrick, whom she married November 4, 1967; 2 sons Gary (Lisa) Stewart of Hinton, WV and Toby (Devonee) Patrick of Quaker City; 8 grandchildren Skipper (Candice) Stewart, Patrick Stewart, MaKayla and Baylee Patrick, Zakary and Kylan Biancarelli, Bryanna and Brayden Stewart; 5 great-grandchildren Ayriannah, Avery, Riley, Tyrus, and Bryant; 2 sisters Ethel Profit of Statesville, NC and Annis (Glenn) Cook Matheny; 1 brother Leonard (Theresa) Stewart of Oceana, WV. She is also survived by several nieces, nephews, and friends. 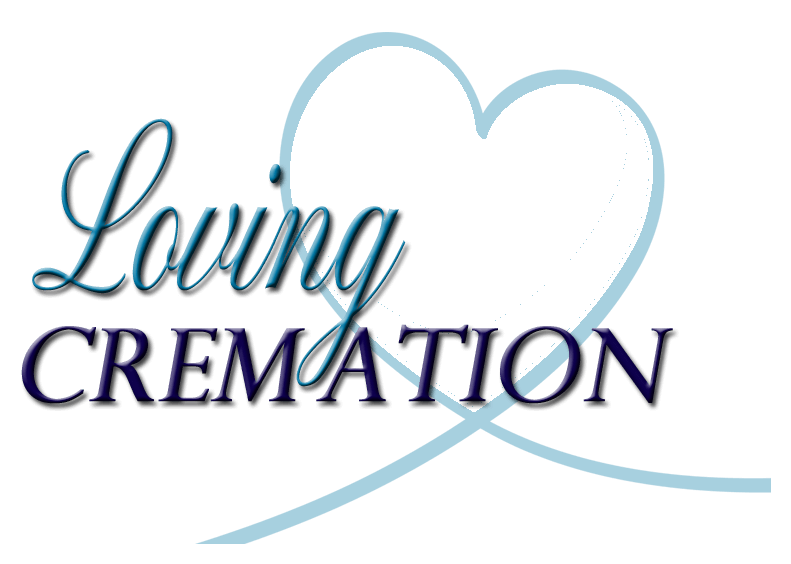 Cremation will be observed, with no additional services held at this time. A memorial service will be held at a later date.